FREE phone training and support! 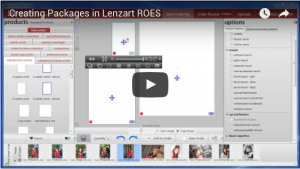 Open multiple image folders at once for quicker ordering. 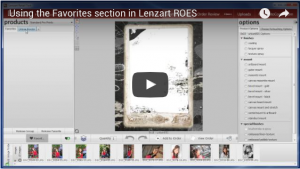 Simple and powerful cropping and rotation tools. Save frequently used products into Favorites for faster access. 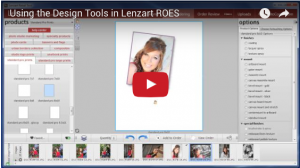 Easy to use Design Tools to create your own products, or edit existing ones. Easy to use tools for creating print packages. Easily start an order, save it – and come back to finish it later! 2. 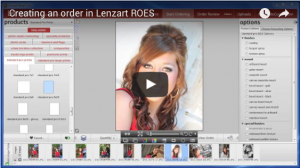 Download and install Lenzart ROES. 3. 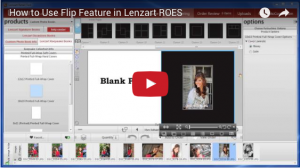 When Lenzart ROES installs it will add a shortcut to your Desktop, which can be used to open Lenzart ROES at any time. 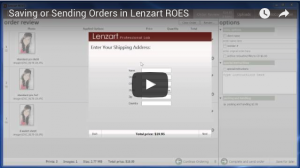 Click Here to download our easy to read Lenzart ROES User’s Guide PDF.